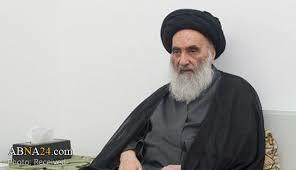 SHAFAQNA – The Grand Ayatollah Sistani answered questions about Qadha fasting for pregnant women. Question: How do I do Qadha fasting when I could not fast during pregnancy to the end of breastfeeding? Do I have to fast all those days even if I am weak? The Grand Ayatollah Sistani: You must do Qadha fasting as many days as you are able to.